If you follow my blog, you got to be familiar with this kid. Consistent on all aspects… Make sure to cop his new album #AWBW. Phora releases a new music video performing “The One For You” from his latest album Angels With Broken Wings. 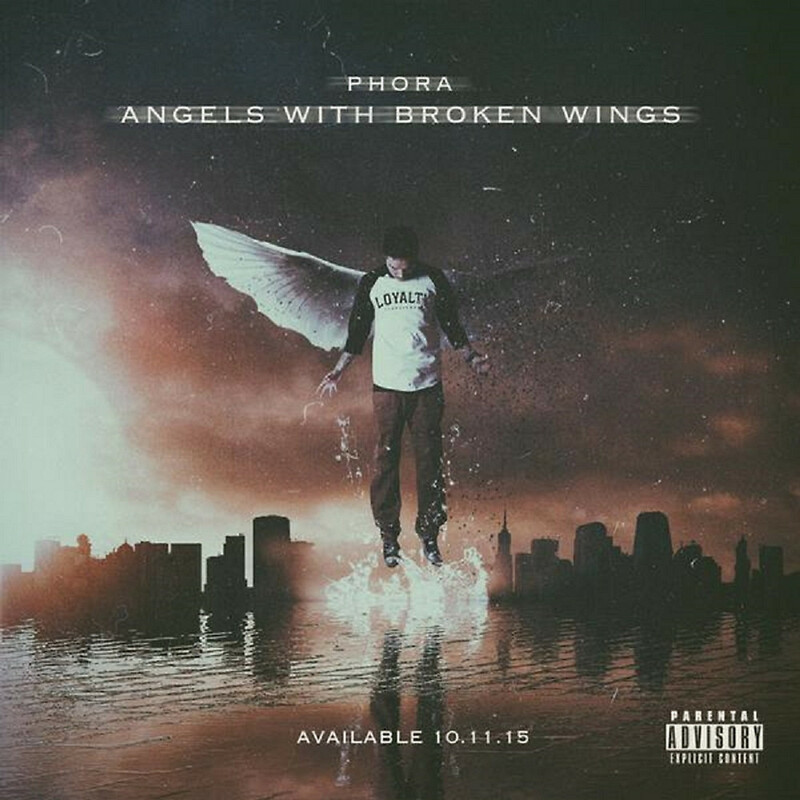 Phoras NEW ALBUM “Angels With Broken Wings” available for purchase NOW on iTunes, Google Play, Spotify & MORE ! Phora releases his 2nd single off of his upcoming album #AWBW.